Funkwerk's journey with D from 2008 until now. 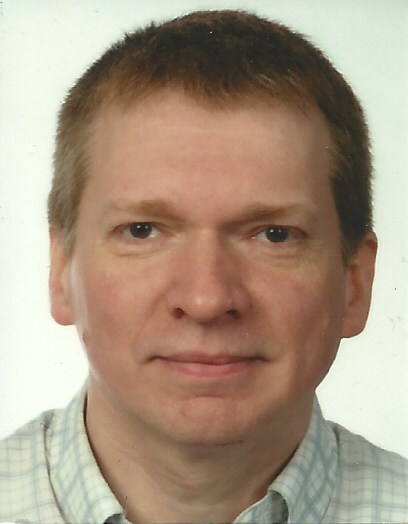 Mario Kröplin is a software architect at the German company Funkwerk. At the location near Munich, Funkwerk develops passenger information systems, which are in operation at railway companies throughout Europe. In 2008 they started using D and since then, D has been the means of choice for all new development. Mario (linkrope) is also the author of D tools and frameworks that are in daily use at Funkwerk. Stefan Rohe is thrilled about Clean D Code and transformed Funkwerk into a D-shop by introducing D into green- and brownfield projects. Funkwerk being the first commercial adopter of D makes Stefan is the first commercial D programmer. Next to his work at Funkwerk he organizes the local community.